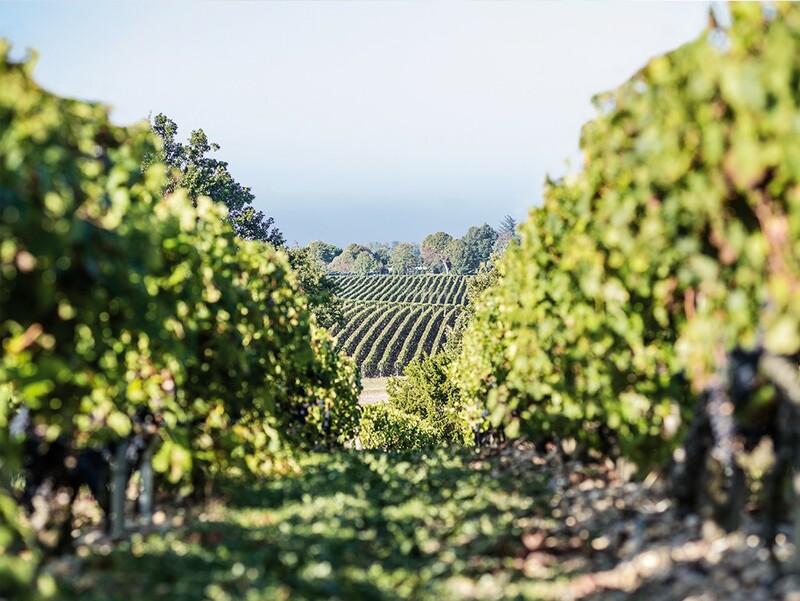 Calon Ségur is unique since its terroir resembles no other. While its altitude doesn’t go above 13 metres, its relief is sharp, and its slopes favour good rainwater drainage. 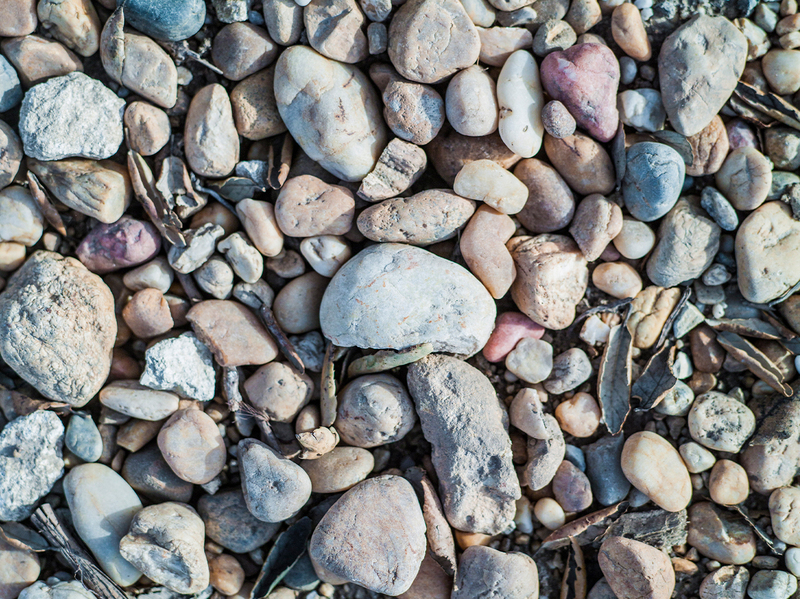 In each area of the vineyard, the gravel layers deposited by the river during the quaternary era are thick and cover a largely clay sub-soil. The top-soil is made up of a thin layer of clay of lacustrine origin. This combination of gravels and clay, among other factors, explains the power and finesse of the wines of Calon Ségur. The vineyard is formed by three gravel outcrops that protrude towards the estuary as far as a small chapel. It is said that one should sit down here, watch the ships go by on their way to the sea and feel the sun-drenched pebbles beneath one’s feet to understand what is being played out here.